Nyetimber have long been regarded as the estate that put English Fizz on the map and are still arguably England’s finest wine estate. I am excited to welcome the team from Nyetimber to Birmingham who will be hosting this tasting and will provide you with the exciting history of winemaking on the estate, as well as some interesting historical facts about the Estate. This is the perfect tasting for people who love fizz and want to discover the sparkling wines that came to fame by supplying the Royal Wedding of William and Kate, as well as the chosen sparkling wine at the Queens Jubilee. 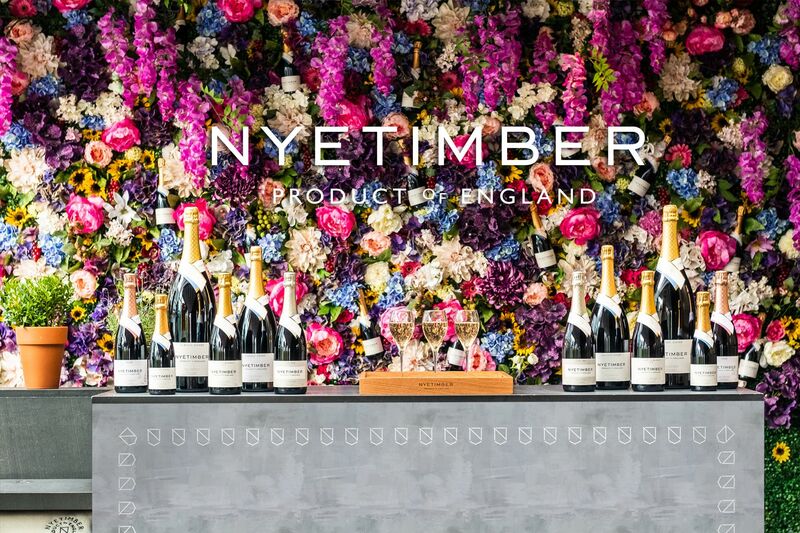 In this tasting we will try through the range of Nyetimber including their iconic Tillington which was the UK’s first super-premium single vineyard Sparkling wine. Also trying their Classic Cuvee which is where the story all started as well as their Vintage Blanc de Blancs and Rose. Do not miss this great opportunity to explore these fantastic sparkling wines.